American Tourism: Constructing a National Tradition reveals the remarkable stories behind the places Americans love to visit. From Independence Hall to Las Vegas, and from Silver Springs to Seattle’s Pike Place Market, the collection draws back the curtain on many of America’s most successful tourist traps to reveal the carefully hidden backstory of transforming places into destinations. Readers will discover that a powerful creative process, rather than chance, has separated the enduring attractions from the many failures that litter the highways and byways of tourism history. 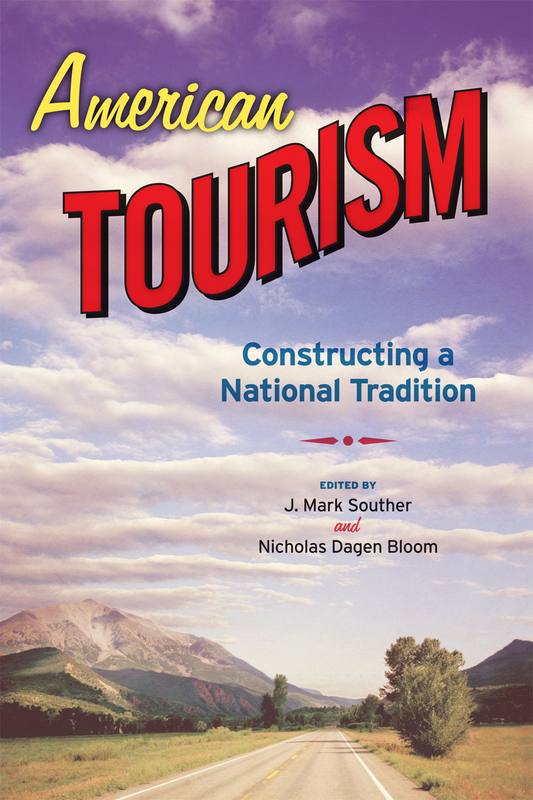 American Tourism‘s thirty-five lively, illustrated essays* tap the expertise of the country’s leading academic and public historians, writers, and tourism professionals. The contributors illuminate the visionaries who created iconic destinations and the business models that sustained the attractions once the founders had passed from the scene. In each essay the authors also highlight the design choices that made places memorable, the cultural work that turned places into experiences, and the long-term impact (both good and bad) of these sites on their locales, regions, and the nation as a whole.